Q: Will there be another book in the Variant Series? A: YES! The fifth and final book of the series is currently in the works. Q: When will Book 5 be released? A: Not sure yet. I won't be able to estimate a release date until the book is a little closer to completion. Once the end is in sight, I'll set a date and make the announcement! Q: Will you ever write any other stories that take place inside the world of the Variant Series? A: Probably, yes. I have a trilogy of prequel novellas planned that will tell the story of John Grayson's original team—but Book 5 will most likely mark the end of Alex Parker's story arc. And after six straight years of writing nothing but Variant Series novels... Well, let's just say I'm looking forward to working on something a little different for a while. And just in case you missed it in the release day blog post, I'll leave you with the official soundtrack to Reckoning! This Spotify playlist contains a collection of songs that either inspired important scenes or fit with the story so well that I couldn't resist including them. Even now, I still occasionally play it on repeat for inspiration while I'm writing. Hope you enjoy it! 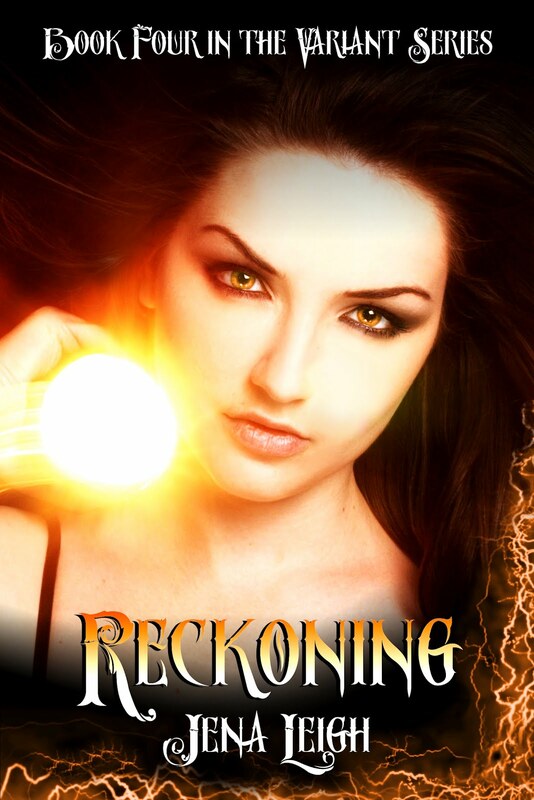 Get RECKONING, the latest book in THE VARIANT SERIES from Amazon! Get REVIVAL, the first book in THE VARIANT SERIES from Amazon! 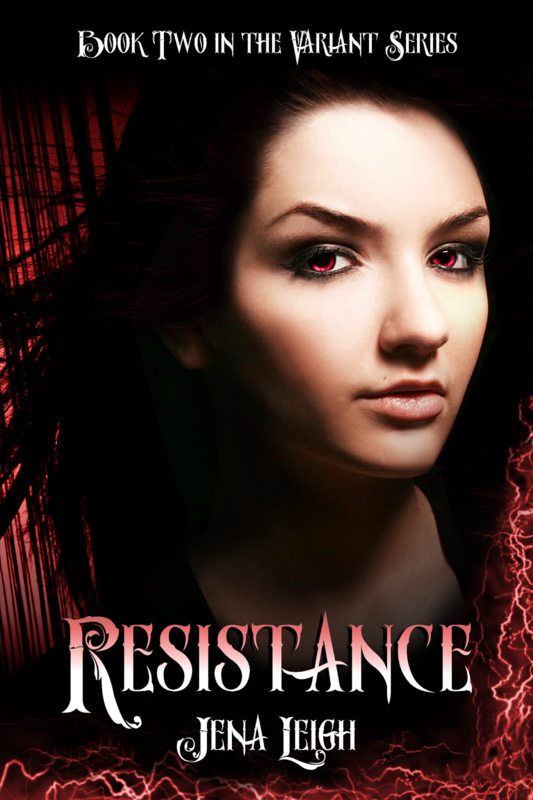 Get RESISTANCE the second book in The Variant Series from Amazon! 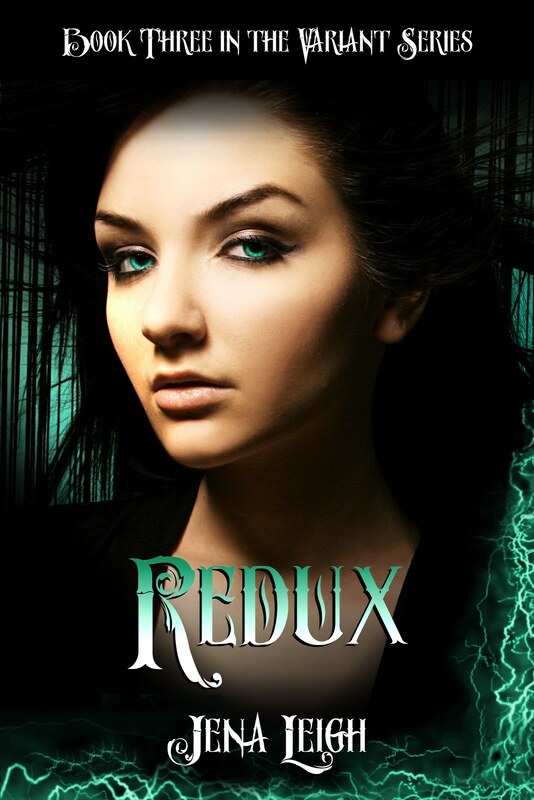 Get REDUX, the third book in The Variant Series from Amazon! Share book reviews and ratings with Jena, and even join a book club on Goodreads. Caffeine addict, YA author, shameless geek, freckle-faced lover of music and slave to the written word. I live on dreams and coffee.